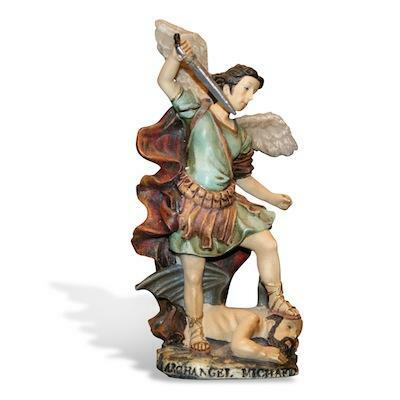 I had never heard about the potential good luck from burying a St Joseph statute. After a co-worker informed me I gave a St. Joseph statute to my daughter and son in law on a Saturday April 7th. Their… Read more. 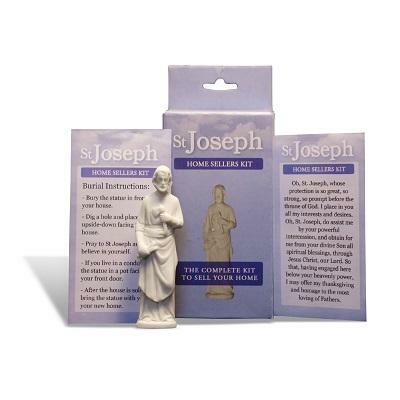 This worked for me a couple of years ago when I bought and planted a statue of Saint Joseph in my garden. Now I have ordered the blue selling kit to my brother and his… Read more. I was doing some research on St. Joseph and decided to order the home kit. Our home had been on the market 2 weeks with a few showings. The night i buried St. Joseph my family thought I was nuts. In… Read more. Bless St Joseph, my home is SOLD We buried a statue after that our house has been out on the market for almost 5months. After the burial took place more people came to take a look at our home. And only… Read more. Our House was on the market for over 1 year without any offers. 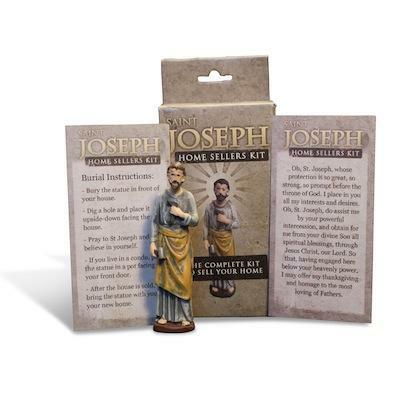 I purchased the St Joseph´s kit, followed the directions, recited the prayer and within 1 day, we had our first offer - 1 month later we… Read more. © 2020 St-Josephstatue. All rights reserved.